At Mainmark we believe that giving back to our community is what makes us. We endeavour to make positive change and have established many community and philanthropic partnerships over the years that focus on supporting not-for-profit organisations make a difference. We are proud to have a team of employees who are actively involved in assisting charities and foundations with sponsorships, fundraisers, community events and other activities. Mainmark is delighted to be a major sponsor of Special Children’s Christmas Parties, whom have been giving underprivileged and special needs children the opportunity to celebrate Christmas for over 20 years. SCCPNZ works closely with hundreds of charities, schools, community groups and government organisations throughout New Zealand to select these special children. The children invited are children who suffer from one of the following: life threatening illness, physical and intellectual impairment, domestic violence, or living in underprivileged circumstances. Children are our future. 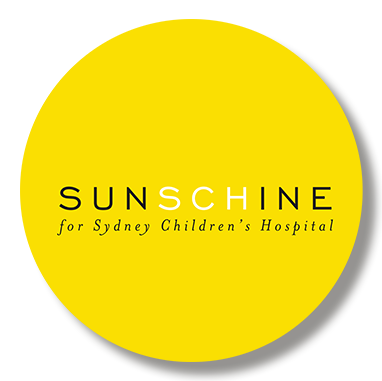 Mainmark is proud to be a platinum sponsor of sunSCHine which is one of Sydney Children’s Hospital Foundation’s signature annual events. Funds raised are invested into training clinicians to provide the best possible care for our future generations. 2016 is the second year Mainmark has been involved in supporting this prodigious event. 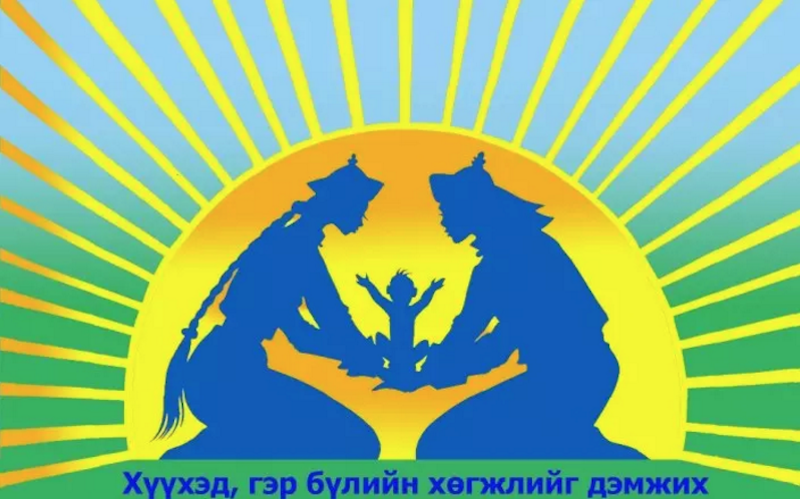 Mainmark’s CEO, Paul Hickman supports the Bright Light Organisation in Mongolia. Since January 2016 Paul and many of his friends and colleagues at Mainmark have contributed to the Bright Light Organisation, helping to achieve donations of more than 15,000 USD.